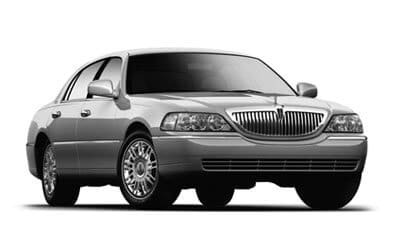 Woodbury Executive Car Service is an American company built upon years of servicing our local community, providing them with unparalleled customer oriented service, dependability and safety. As a trusted business community member of the Woodbury, Plainview, Hicksville, and Muttontown areas, we provide comfort, safety and luxury for proms, anniversaries, birthdays, and wedding events. Your airport ride is on time, every time with our executive level transportation service. Our promise to you, our customer is for worry-free travel, reliability and punctual service. We partner with your office to ensure you arrive on time for your meetings, flights, conferences, conventions, presentations or special events. 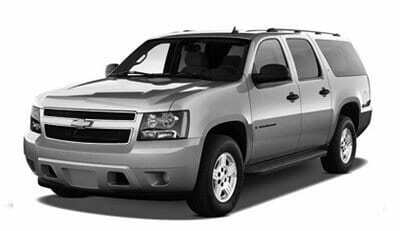 Our professional maintained fleet of sedans and town cars are operated by fully licensed, screened chauffeurs who provide quick, congenial service to all of our clients. Planning a special day for an important event in your life? 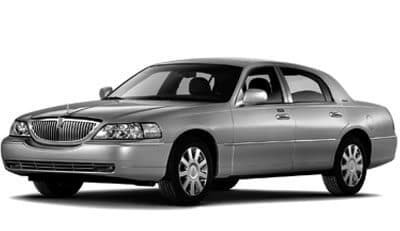 Call Woodbury Executive Car Service for your black car service needs, we will take the stress out of your transportation needs for your special occasion. Traveling for pleasure or for a special event? CR Star Car Service Inc provides affordable luxury to your special day, or trip. Allow us to take care of all the details, you sit back and enjoy your special event. CR Star Car Service Inc. is a trusted company in the Woodbury, Plainview, Hicksville, and Muttontown communities for reliability and dependability. CR Star Car Service Inc. has consistently given our clients a confidence in our service, a security in knowing we will always be there on time and will give them the exceptional transportation and executive car service they have depended on for over 16 years. We cater to all local, national and international clients with our fully licensed, courteous and professional Chauffeurs and fleet of luxury sedans and town cars. We pride ourselves on continuously providing a personalized, unsurpassed car service experience for you, your family and your clients. Businesses, organizations and individuals in the Woodbury, Plainview, Hicksville, and Muttontown communities can quickly and easily join our family of clients. With our simple and hassle-free Preferred Business Accounts, CR Star Car Service Inc. maintains personalized customer profiles for our corporate, small business and travel agent accounts. Our account system provides the most up-to-date and professional tools for your business needs. We want to ensure that your company can always access their account for tracking, invoicing and budgeting. Our Woodbury Car Service provides a welcoming and friendly meet and greet service, at the airport or train station. Once you are settled into our sedan or town car, our chauffeur will get you to your destination on time. Let our chauffeurs take care of the drive, while you enjoy the comfort of our car service and perhaps prepare for your busy day. To guarantee that you are driven via the fastest and most efficient route, all of our chauffeur training includes all of the alternative routes available. Whether your booking is for an airport transfer, a convention, picking up special guests, a surprise for a loved one, or a special event in the Woodbury, Plainview, Hicksville, and Muttontown area, our Woodbury Car Service can make your travel stress free, and luxuriously comfortable. All of the little details of your transportation will be taken care of by our experienced reservation staff and chauffeurs. We are here to get you to your destination, on time, stress free and relaxed. Your convenience is our pleasure. We are a locally owned and operated company and our chauffeurs are also from the region. We are members of your community, and we take pride in being the Woodbury car service that you can always depend on. Our 16 years of successful transportation service experience allows us to develop and maintain long term relationships with clients across the Woodbury, Plainview, Hicksville, and Muttontown communities. By connecting our clients with all major transportation hubs such as railway stations, and airports CR Star Car Service Inc. has established itself as an essential and affordable car service for our small business, corporate, start-up company and individual clients. We provide the exceptional service our clients have come to expect over 16 years. As a 5-Star rated transportation service, you can count on us every time. Take the worry and stress out of airport travel, call us at 631-678-5630 or reserve a luxury sedan or town car online.